Matanzas Creek is located in the remote, but breathtakingly beautiful Bennett Valley region of Sonoma County. Since its launch in 1977, the winery has built its reputation on Sauvignon Blanc and Merlot – two varieties that thrive in Sonoma's temperate climate. 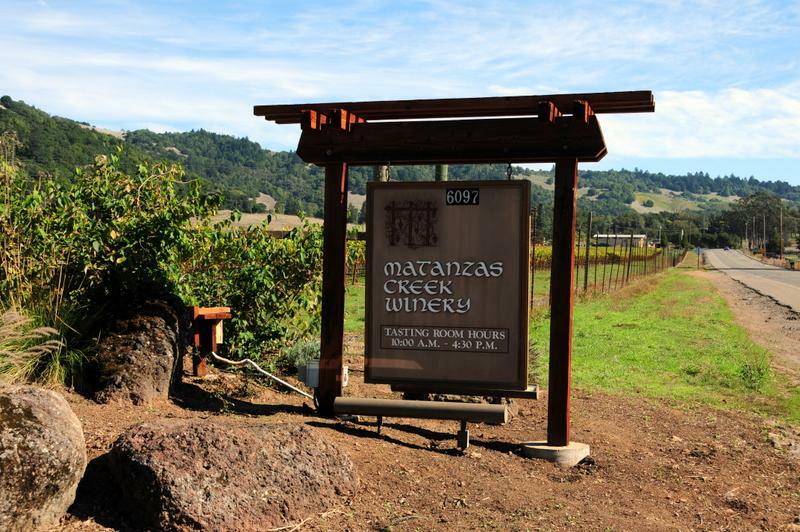 Matanzas Creek also produces limited quantities of Chardonnay, Pinot Noir and Bordeaux-style reds. All of the winery's fruit comes from sustainably-farmed, estate vineyards scattered throughout the mild interior and cool coastal AVAs of the county. In addition to its wines, Matanzas Creek is also famous for their spectacular lavender gardens.